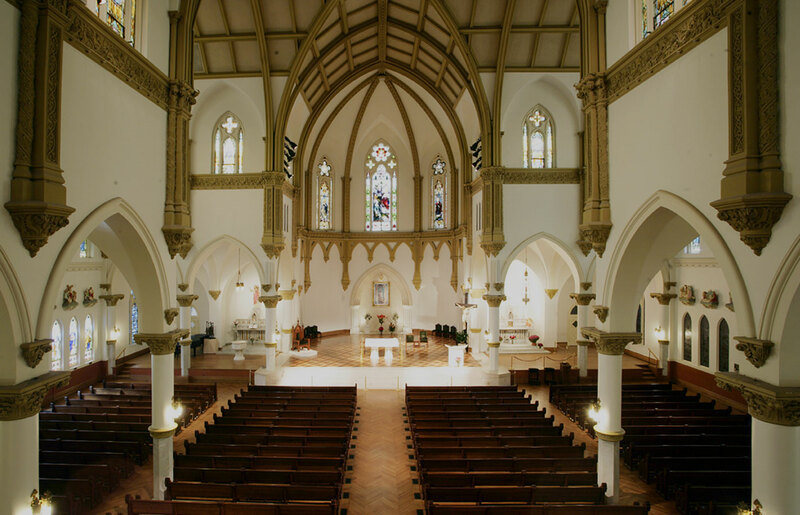 The mission of the Diocesan Archives is to safeguard sacramental and other records of the diocese and parishes and generally to preserve the cultural heritage of the Church of Dallas. 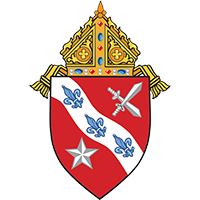 In addition to the general archives of sacramental records, there is also maintained an historical archive of the diocese and individual parishes and institutions. The history of the Church of Dallas is chronicled through publications and the maintenance of a museum that displays historical artifacts, ecclesiastical appointments and publications. Included in the archives is a large collection of photographs and documents of historical interest. The Diocesan Museum is open to the public from 9:00 a.m-12:00 p.m. and from 1:00 p.m.-3:00 p.m. Tours for classes and other groups may be arranged by contacting the Archives at 214-379-2870, during museum hours or by sending an email by clicking the button below..
Click on the links below to learn more about the History of the Diocese of Dallas.